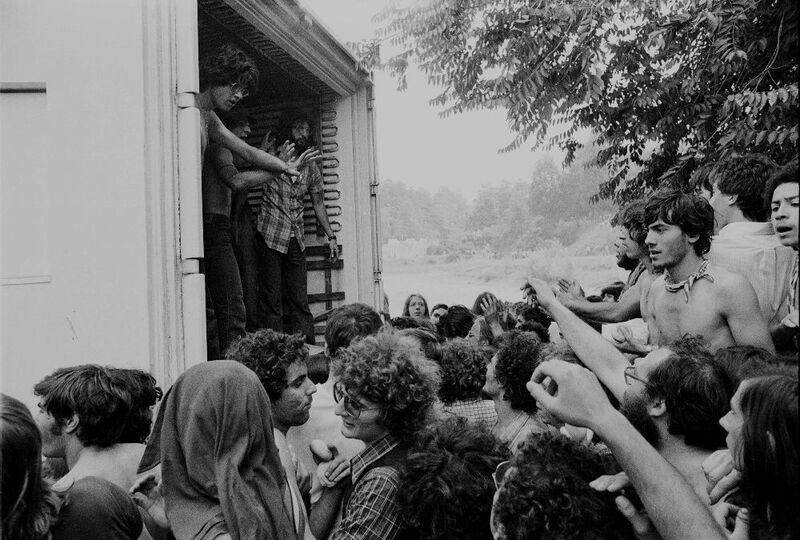 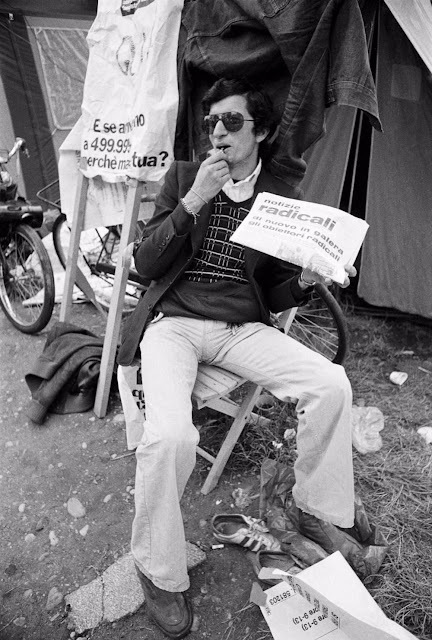 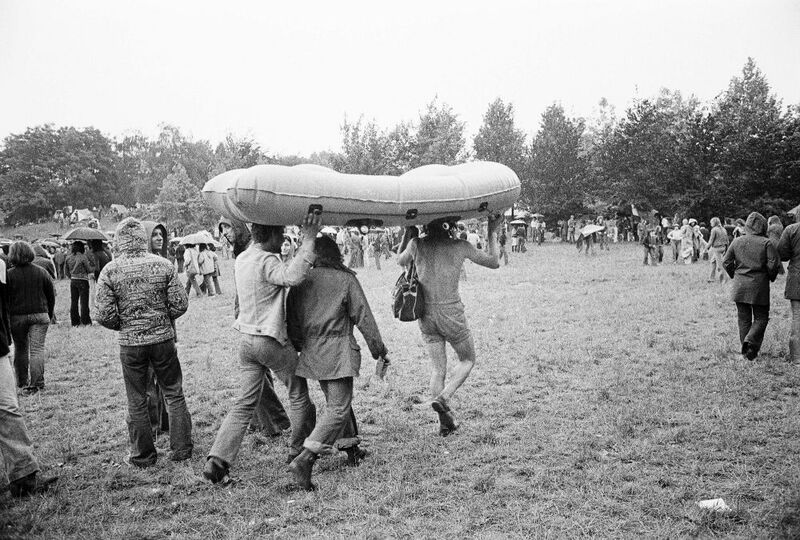 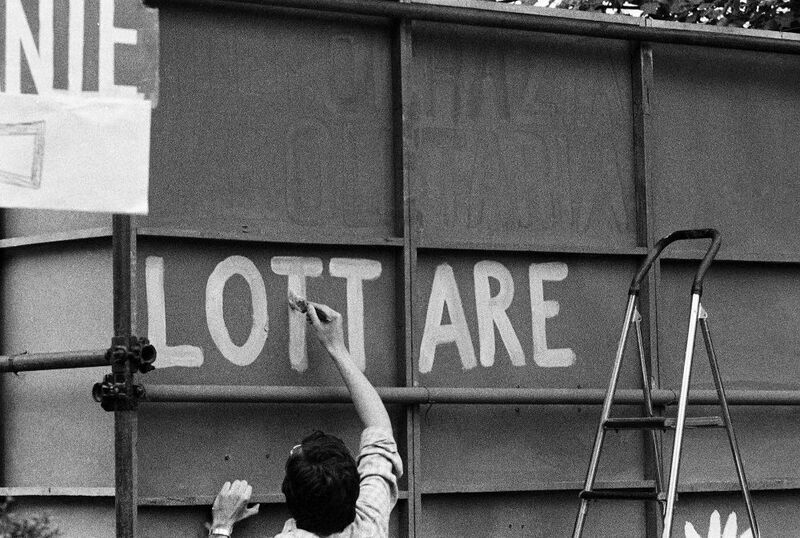 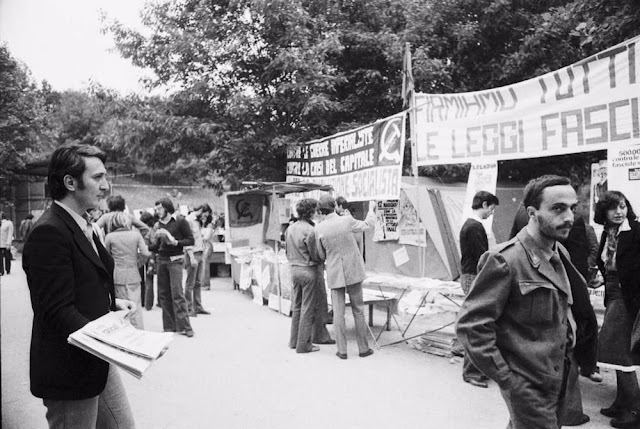 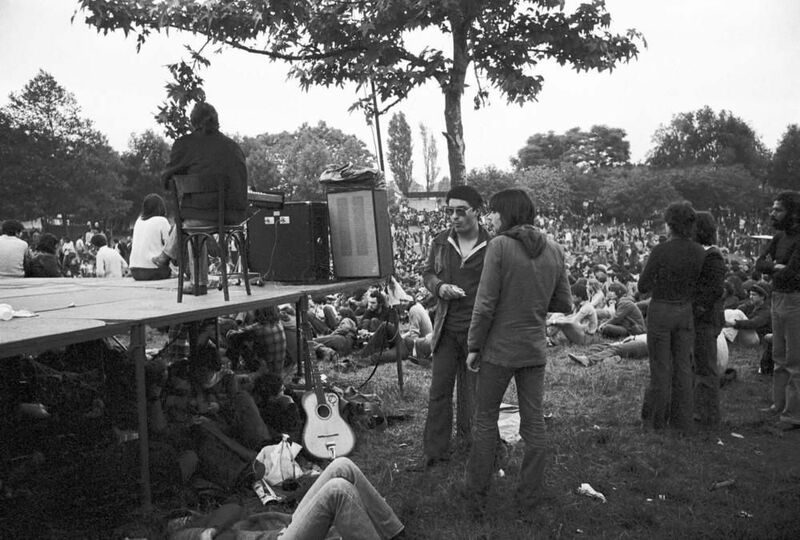 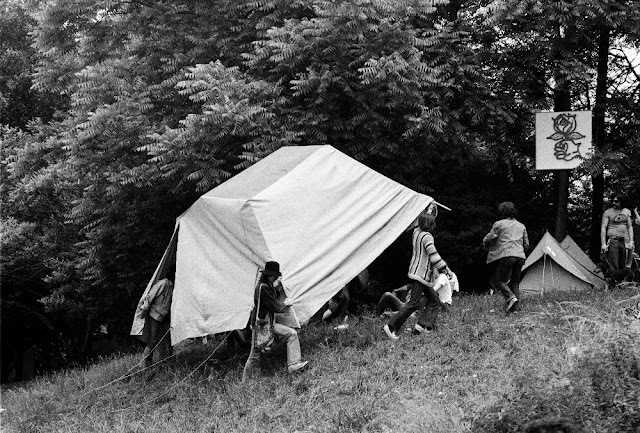 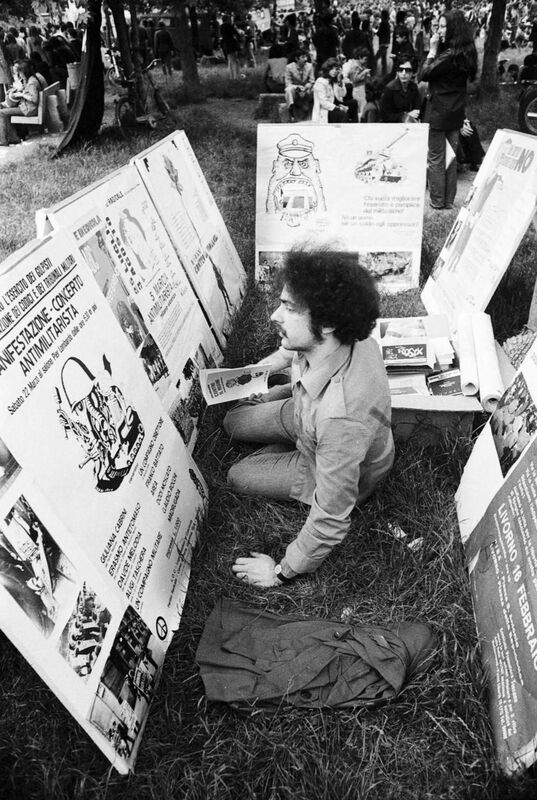 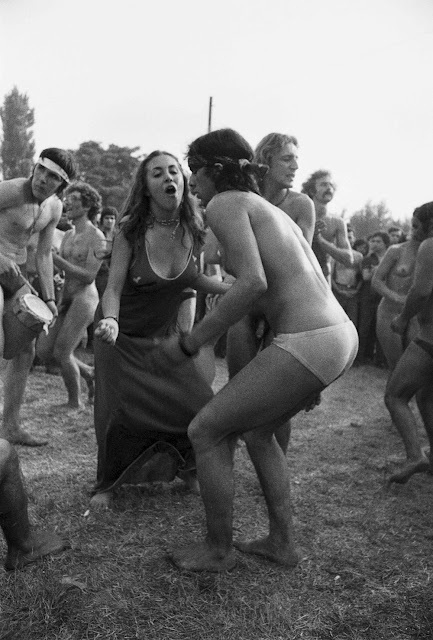 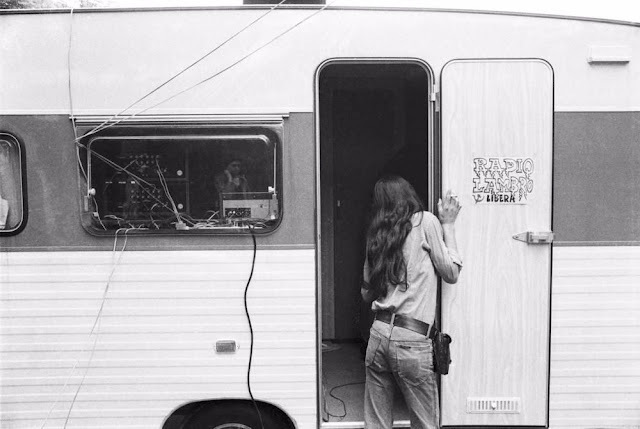 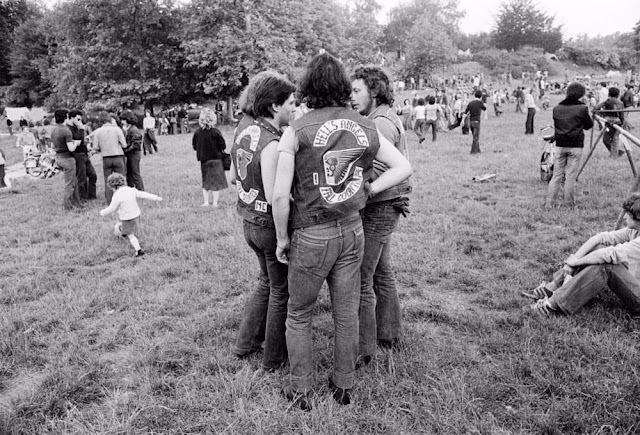 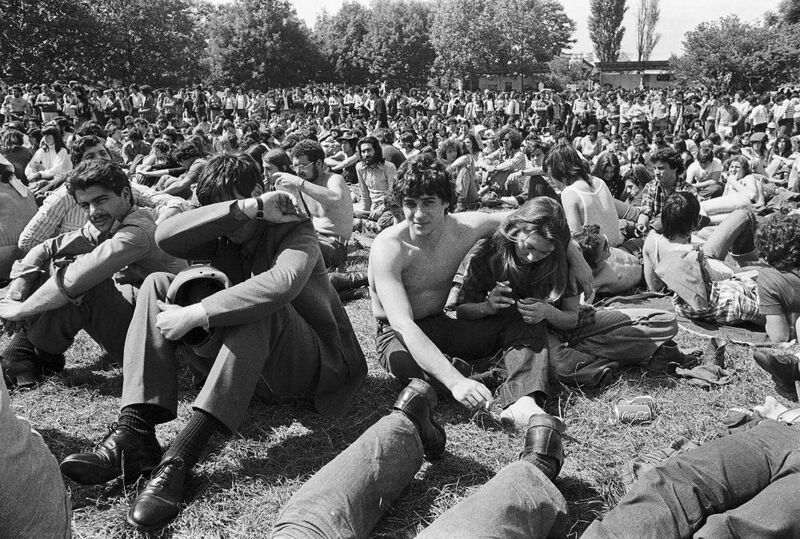 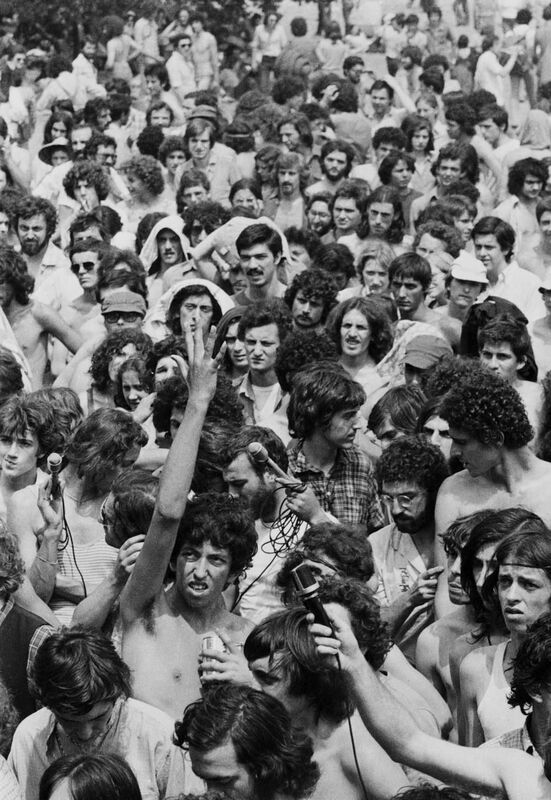 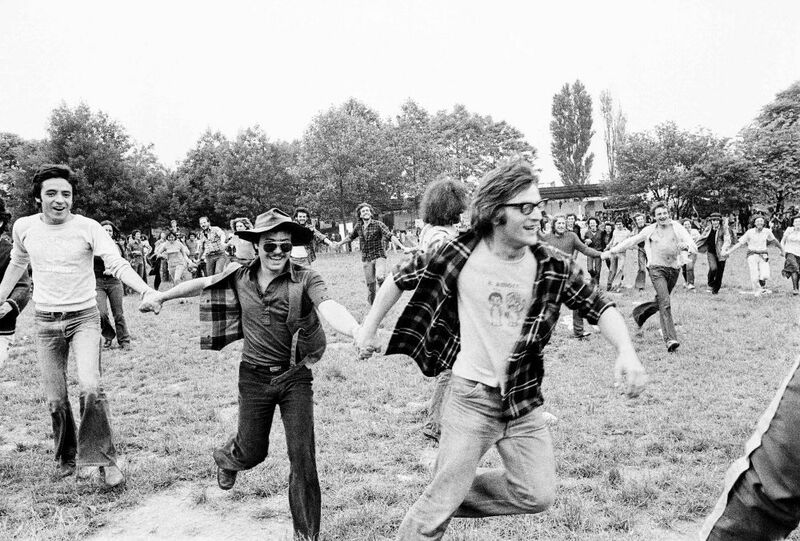 The last four events were held in Milan as the “Proletariat Youth Festival” in the only place that was somehow reminiscent of Woodstock, ie the Parco Lambro. 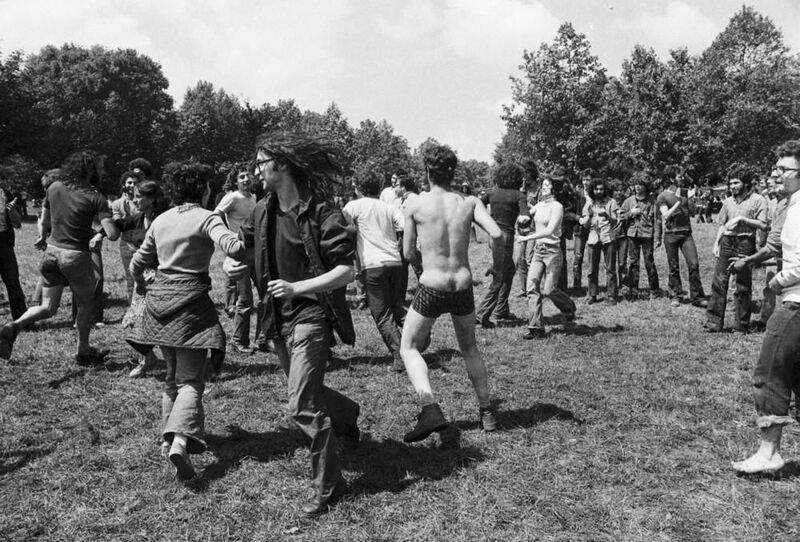 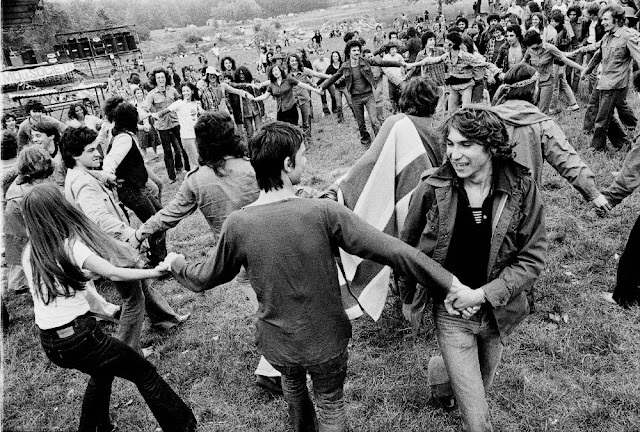 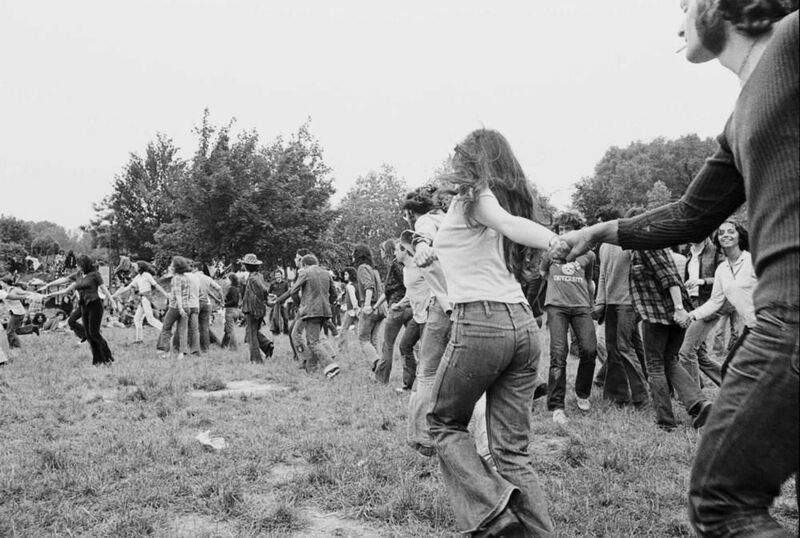 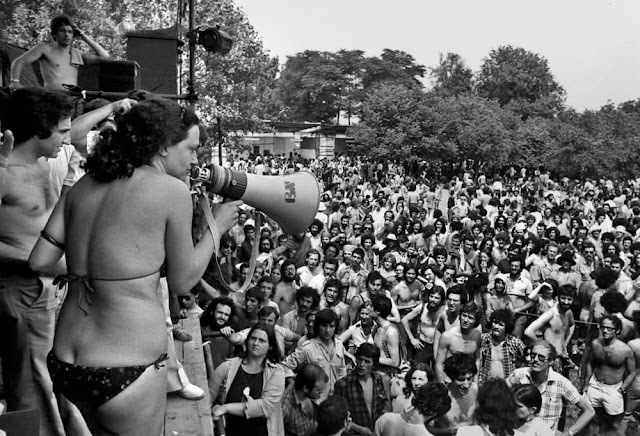 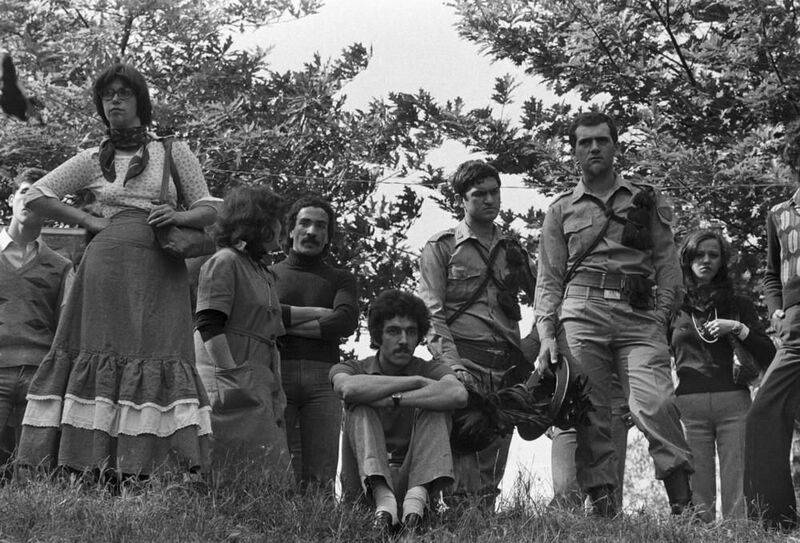 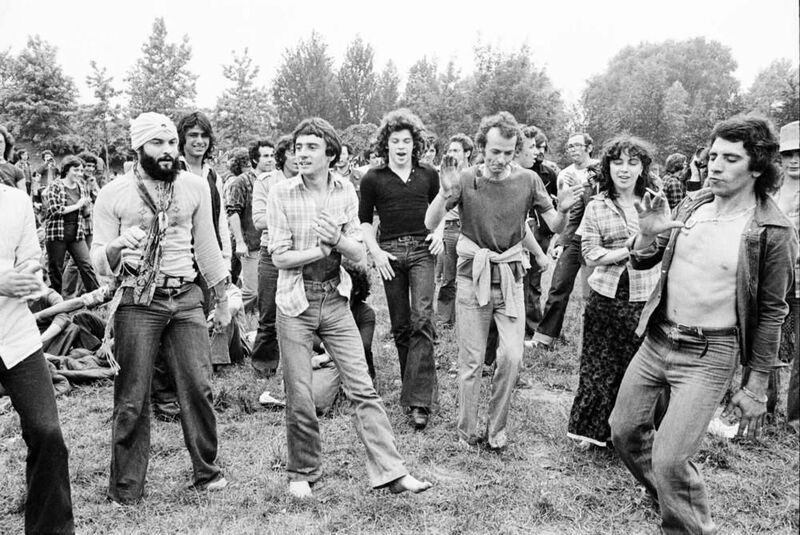 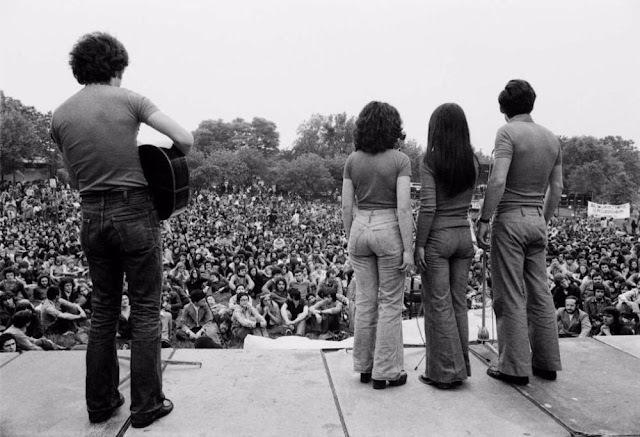 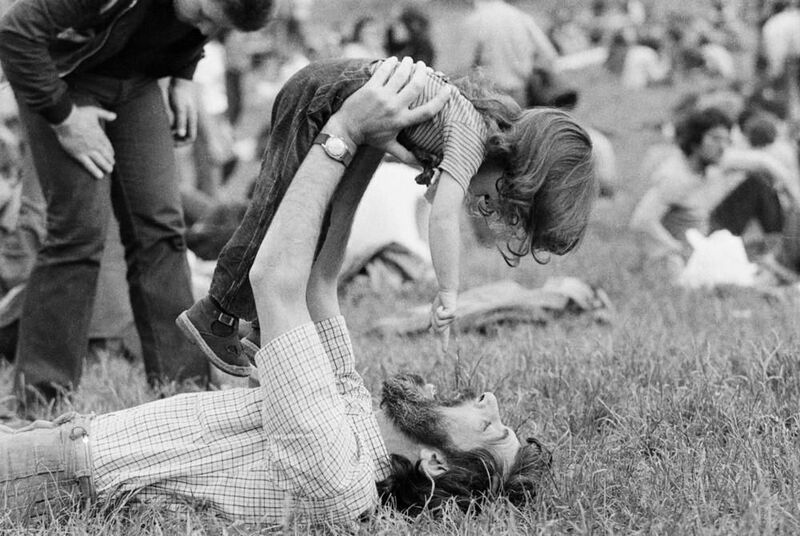 For a few days each year, the park was home to emerging and established performers, feminists, commune enthusiasts, hippies, militant lefties and curious passersby. 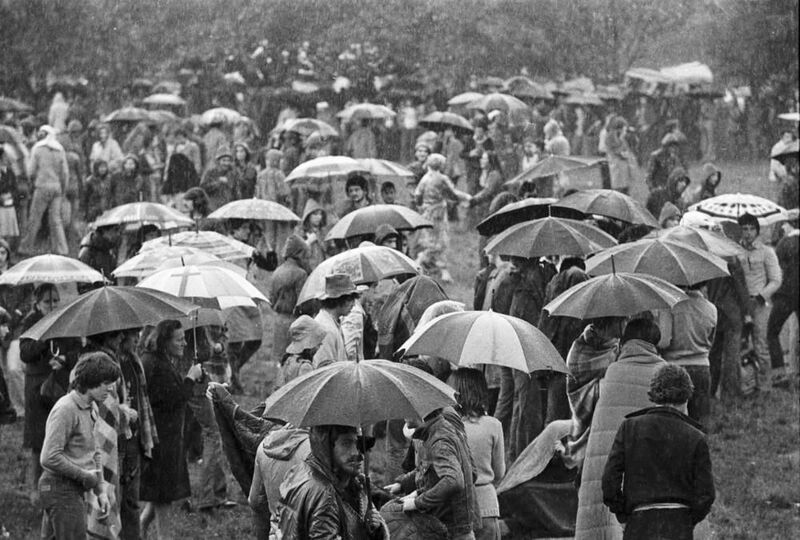 The last edition in 1976 was attended by over 400,000 people, which was when the whole thing became a bit unmanageable. 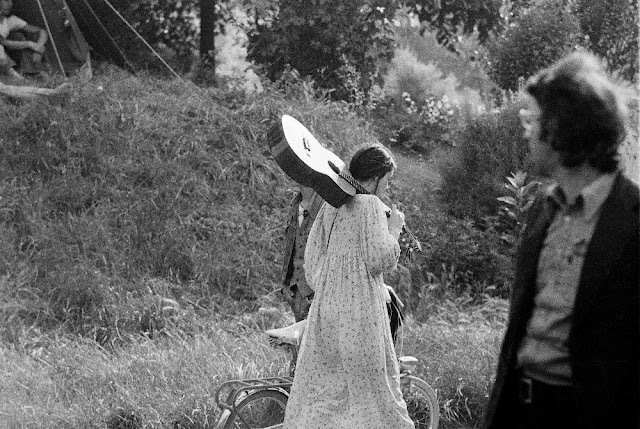 At the time, Dino Fracchia was young, unemployed and living in Milan. 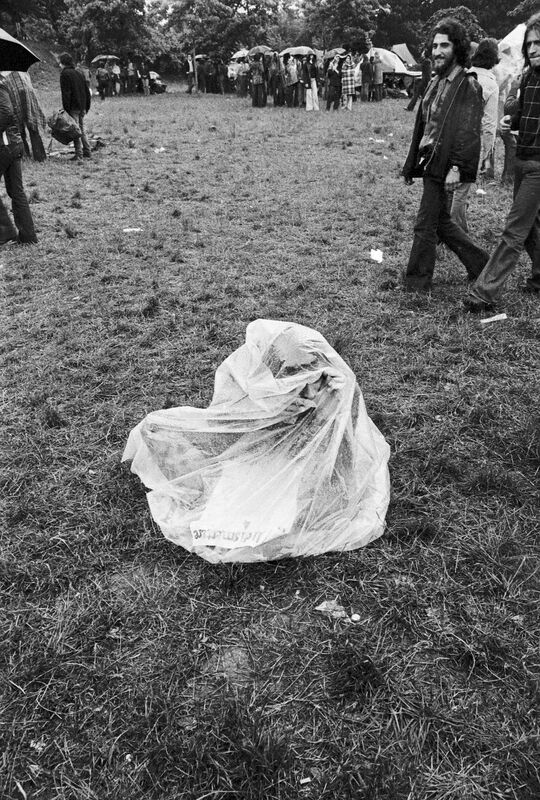 He went to all three editions of the festival in his city and brought his camera to the last two of them.